Methodological naturalism, though inexplicit in the denial of purpose, operates exclusively under the tenets of ontological naturalism and, therefore, proceeds only by way of the empirical and naturalistic. A more neutral epistemology is less presumptive and would allow science to flourish without the strictures of such a philosophical commitment. The task of divorcing science from methodological naturalism requires the abandonment of the idea that the structure of knowledge, or justified belief, requires no epistemic foundation (Neurath, 1959) and that inferential justification possess a uniquely superior epistemic status in the sciences than that which is non-inferentially known. As I see it, the persistent problem of science, and thus the criterion of demarcation that undergirds it, is two-fold. First, it is assumed that only inferential knowledge is genuinely justified, and second, that theories must be, at the very least, theoretically falsifiable. In this paper, I intend to provide a criterion of demarcating science that is practical and heuristically useful to spur scientific progress. My proposition does not presuppose the causal powers of chance and necessity. 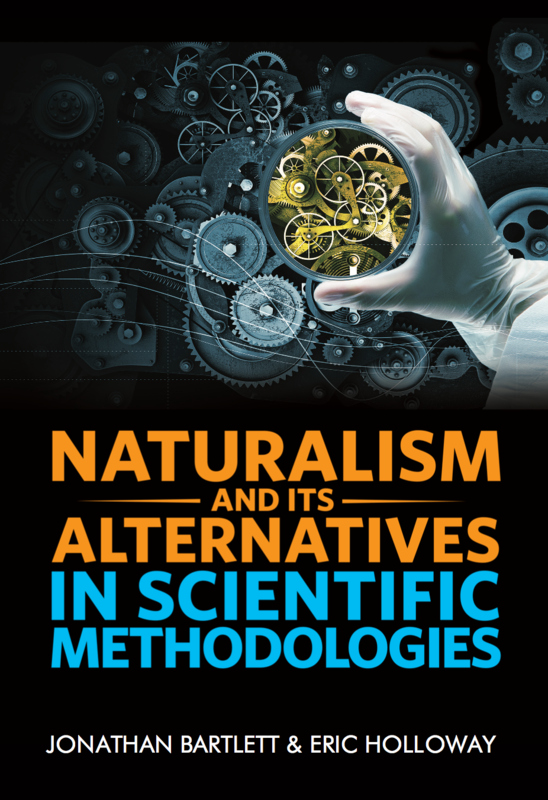 Instead, it forces the scientist to appreciate the ontological characteristics of nature and to leave the question of causation completely open, thereby, avoiding the pitfalls that ontological naturalism, and its faithful ally, methodological naturalism, habitually impose on science.